I just read this article and thought you might want to give it a read, too. 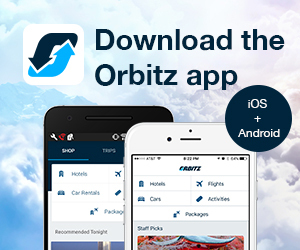 It\'s called 6 hotels with tennis programs we “love” and you can find it here https://www.orbitz.com/blog/2016/08/6-hotels-tennis-programs-love/. As the tennis pros dominate our TV screens over the course of these next two weeks, you’re probably feeling inspired pick up a racquet and hit the court. 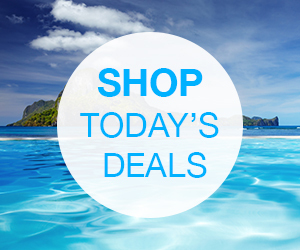 And there’s no better place to master your skills than on your next vacation. Look for a property that’s not only a relaxing destination, but can also offer one-of-a-kind tennis programs. From one-on-one instruction from a pro to tennis courts with spectacular views, these hotels are perfect for tennis-loving travelers. Skip the beach one afternoon, and head to the roof at this trendy Miami hotel. That’s where you’ll find SWING, a rooftop court featuring awe-inspiring views of the Atlantic Ocean. 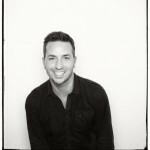 The hotel’s concierge can arrange private lessons (or group clinics) with Federico Pintaluba, the property’s full-time tennis pro. Afterward, celebrate your successful swings at one of the hotel’s two outdoor pools. Not all tennis needs to occur on a court, you know. In Aruba, locals play tennis in the sand—and the sport seems to be taking off. 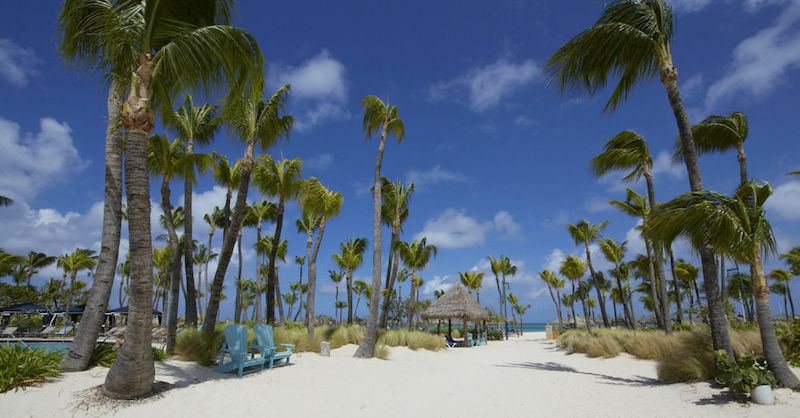 The Hilton Aruba Caribbean Resort & Casino recently introduced its own beach tennis court, which has been a popular attraction all summer. The sport is a mix between beach volleyball and tennis, with small paddles and softer balls. If you’re looking for a variety of tennis ideas, this hotspot is a good option. 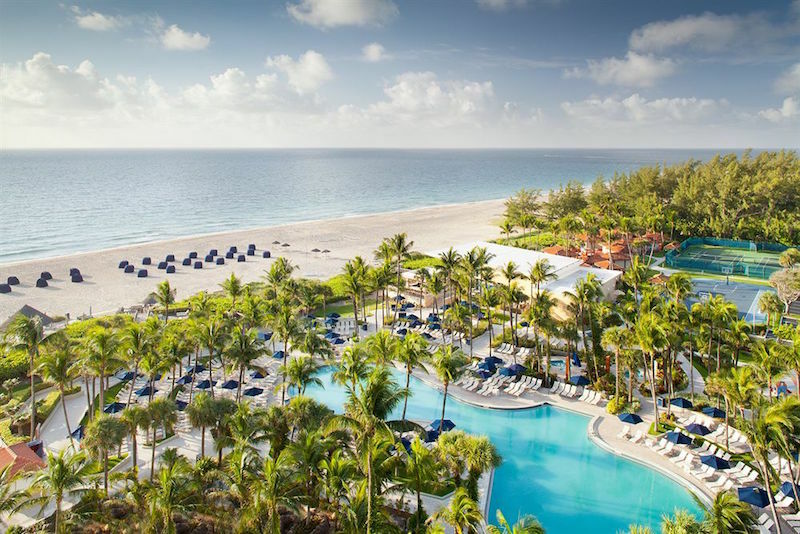 In addition to featuring one of South Florida’s largest private beaches (16 acres), this Marriott resort boasts five on-property tennis courts—with views of the ocean, of course. Guests can hit the courts on their own, sign up for a pro-led tennis boot camp, enter tennis tournaments and play beach tennis on the hotel’s beach volleyball courts. 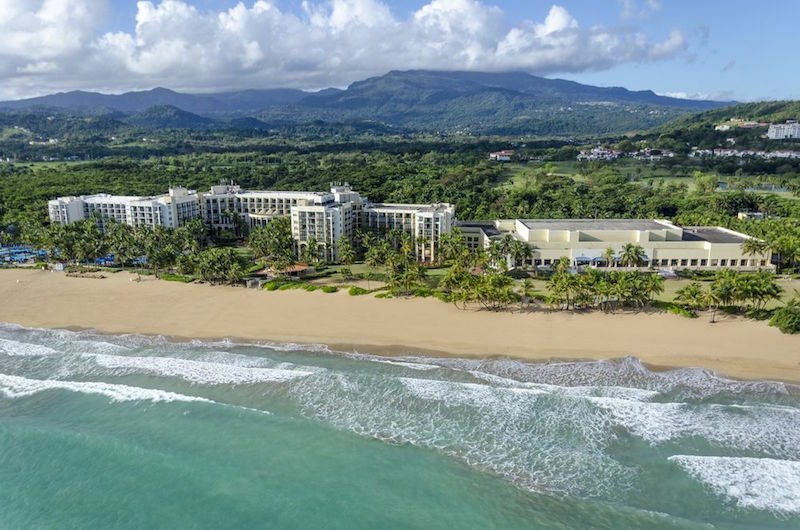 This sprawling Puerto Rican resort offers a variety of amenities including three pools, a private beach and a golf course. But its tennis options are especially impressive. Book the ‘Stay & Play Tennis Package,’ for unlimited access to the property’s award-winning tennis center, which features 11 clay courts and two hard ones as well one-on-one time with on-site tennis pros. 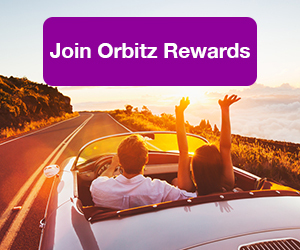 The package also includes free breakfast and discounts at the spa. If you’d rather practice your backhand surrounded by different views of nature, this Arizona resort might be a good idea. 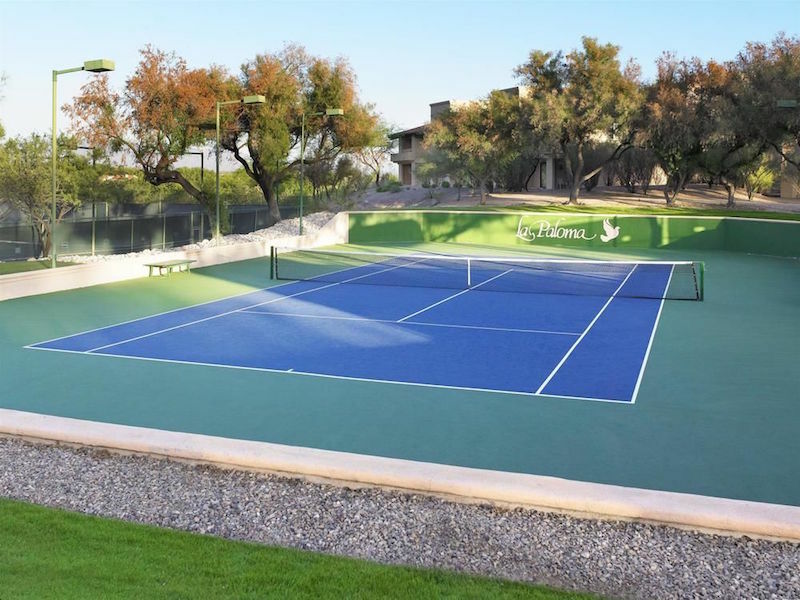 It recently resurfaced its ten tennis courts, which are situated amongst the Santa Catalina Mountains. Bonus: The courts were once included in Tennis Magazine’s ranking of the top 50 courts in the U.S.
Want to play like a pro? 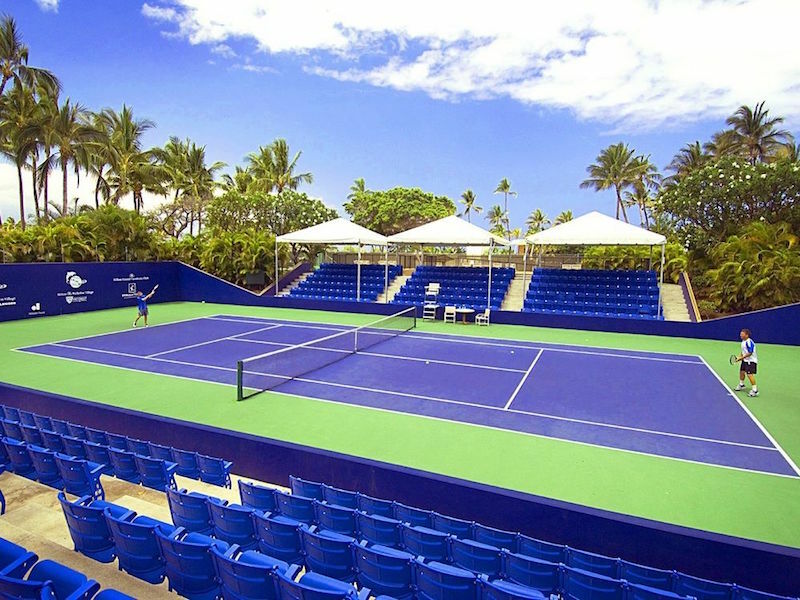 Book some time on this Hawaiian property’s 432-seat stadium court, which has hosted the likes of Andy Roddick, James Blake and Mardy Fish. 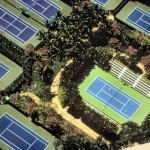 The hotel also features eight PlexiCushion hard courts and on-site pros. Guests can sign-up for clinics Monday through Saturday, round robins sessions and even a tennis aerobics class. 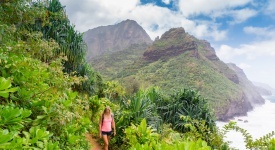 Vacationing alone? 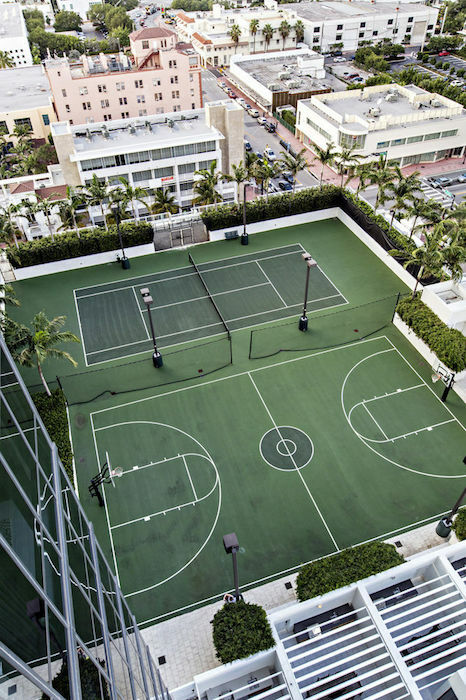 The hotel can also help you find a partner to meet you on the court.